You should also carefully deliberate the amount of insurance coverage that you need. Available options, limits and coverages vary by state. Each state has different requirements and laws when it comes to uninsured motorist insurance. Be sure to ask an agent in our office about these coverages if you’d like them. If you have questions about your auto insurance or want a quote, contact us! 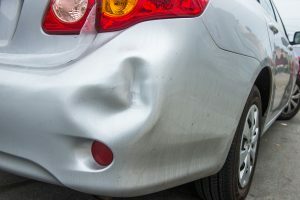 https://ledouxinsurance.com/wp-content/uploads/2016/08/bigstock-Car-Damaged-115852373.jpg 601 900 Administrator https://ledouxinsurance.com/wp-content/uploads/2015/11/LeDoux-Logo-Large.png Administrator2018-10-22 13:43:382018-11-15 13:46:06I Got Hit By Someone Who Doesn’t Have Insurance – Now What? Five Things To Do For Fall Maintenance For Your Home Should I Have an Umbrella Insurance Policy?